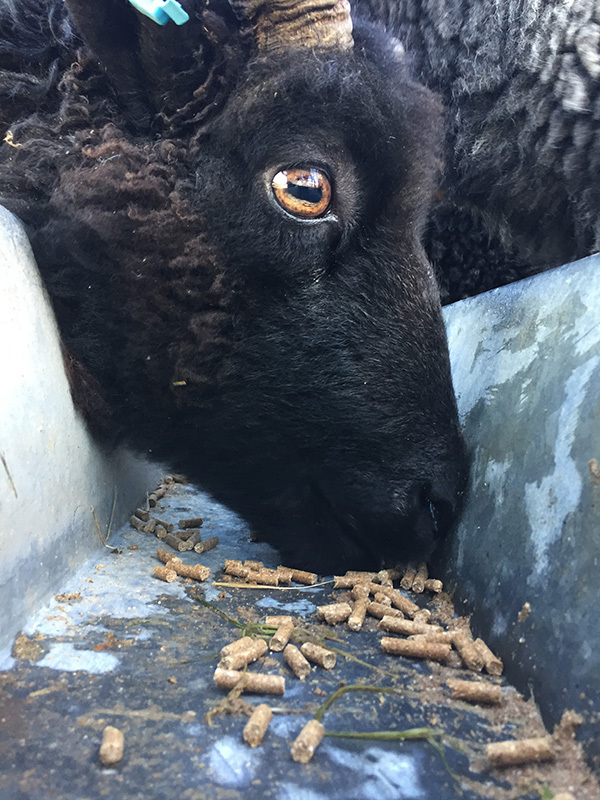 One of our boys – we have thirteen Hebridean Sheep who live on the croft, grazing the rough grass, heather and scrubby plants. We’ve recently done a fantastic collaboration with Skyeweavers and after collecting three years worth of fleeces and having them spun we are now the proud owners of our very own Black Shed Blankets – 24 kilos of spun yarn turned into 14 beautiful blankets thanks to the pedal powered weavers over the hill at Glendale. Walking up the hill to The Black Shed. 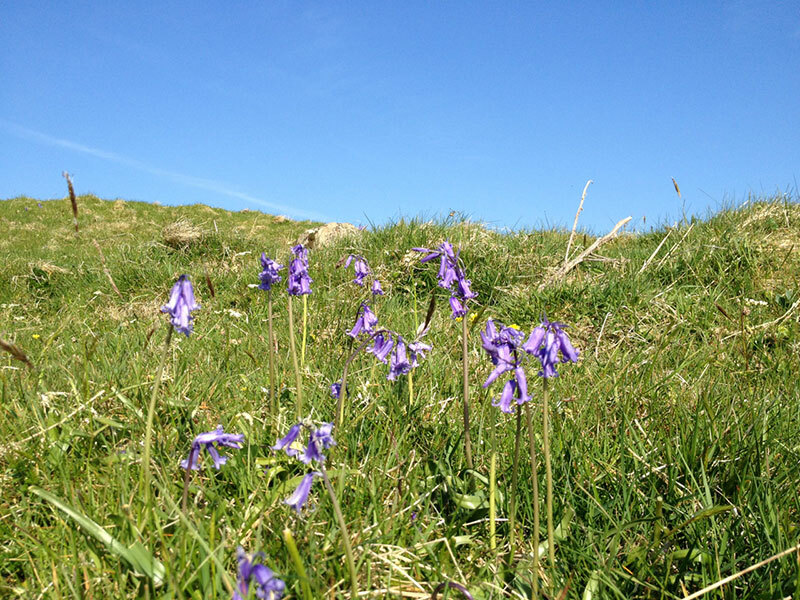 Beautiful bluebells. 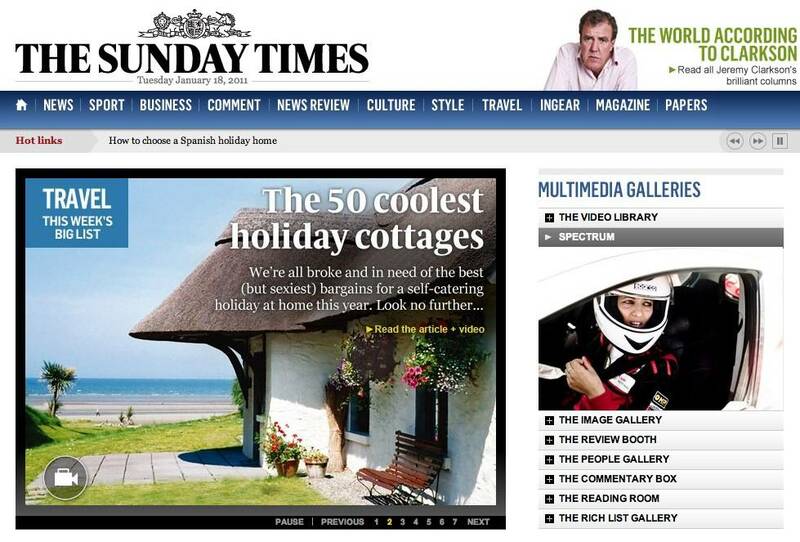 The Black Shed featured as one of the Sunday Times 50 coolest cottages on 16th January 2011, which has seen a flurry of bookings over the past few days – thanks Sunday Times!